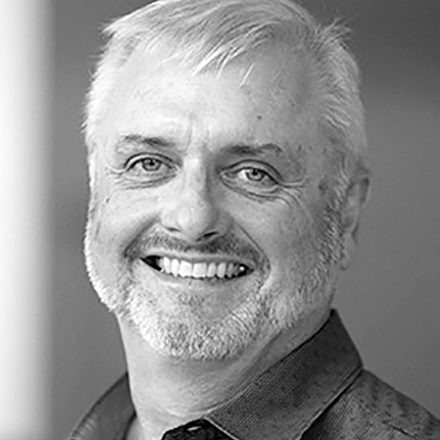 Bill founded Bridge Design, a San Francisco-based design consultancy specializing in medical products in 1992 that is now part of the Ximedica family of companies. He has grown as a designer alongside the medical industries’ gradual adoption of a user-centered design approach. His company’s work pioneered combining informatics with devices to help patients better engage with and hence manage their chronic disease, while also helping healthcare professionals treat their patients in a more timely and informed manner with tools for visualizing data. Traveling widely and interacting with healthcare professionals and patients across many medical areas has given him a broad understanding of the field. Writing and speaking widely about design in the medical industry, he has also been on the editorial advisory board of the leading trade journal, MD&DI, since 2003. He spent four years at Lunar Design and five years as vice president of design at a British appliance maker before founding Bridge. He is an early alumnus of the joint Royal College of Art and Imperial College Industrial Design Engineering master’s program in London.